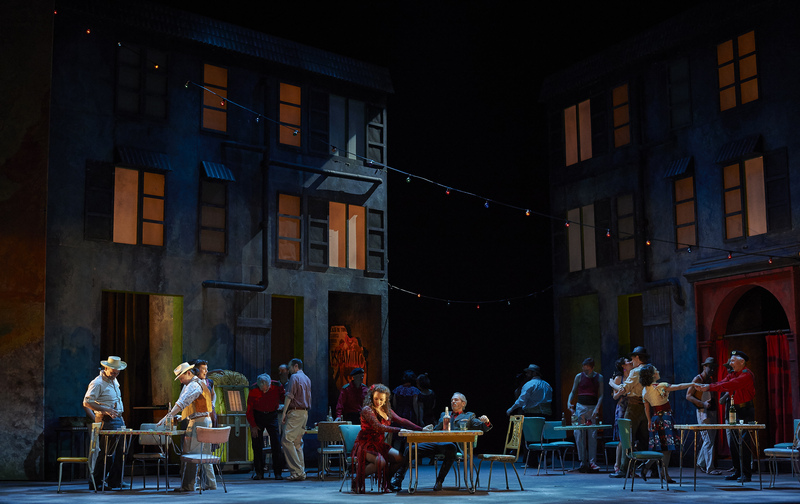 TORONTO—What makes “Carmen” so fascinating? Since its Paris premiere in 1875, “Carmen” has become one of the most performed operas in the world, enchanting audiences with its vibrant music and passionate story. According to French mezzo-soprano Clémentine Margaine, the fascination with the opera is due to the genius of Georges Bizet’s music. 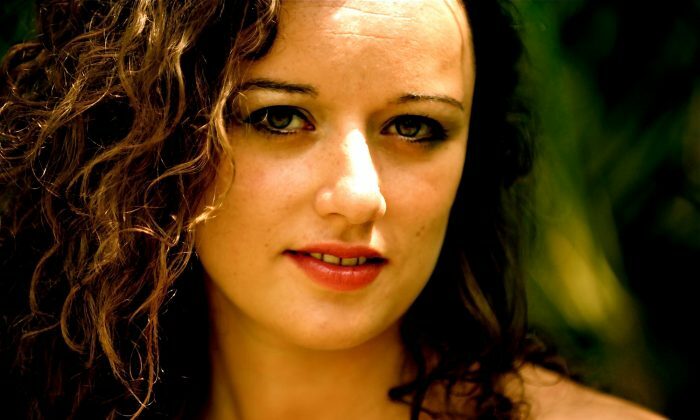 “I sing a lot of “Carmen,” but I cannot get bored with this music,” says Margaine, who is currently performing the role with the Canadian Opera Company in Toronto. “You think it’s very simple and popular music—almost like folk music—but actually it’s very smart. There is a lot of ingenuity inside this music. It’s complex how it’s written, but so easy to listen to,” she says. Some people have seen “Carmen” countless times and still leave the theatre humming the tunes and impressed by the freshness of the performance. In terms of style and text, the music is very French, but it also has a strong Spanish flavour (the opera is set in Seville, Spain). For Margaine, this combination was irresistible. Margaine says that to really understand Carmen, the fiery Spanish gypsy, one has to watch flamenco, or better yet, dance flamenco. She dances flamenco before every performance to get in the character’s skin. For Margaine, Carmen is “the feminine role by excellence.” As such, every woman who performs the role must bring her own unique femininity to it, and of course that certain je ne sais quoi. “She is the centre of attention every time she goes somewhere—every man is attracted to her, so of course she must be beautiful, but it’s not only about that. It’s about the charisma of that character,” she says. Margaine warns against falling into the cliché of seeing Carmen as the Spanish girl with her hands on her hips. The key is to listen to the score, she says. One of the most fascinating leading ladies in opera, Carmen is also very much an independent woman. “She’s fascinating because she doesn’t fit with any rules of society. She’s completely free. She’s this oiseau rebelle (rebel child). She goes wherever she wants, she loves whomever she wants,” says Margaine. And it’s a choice she makes consciously because she doesn’t want to lose her freedom, Margaine explains.